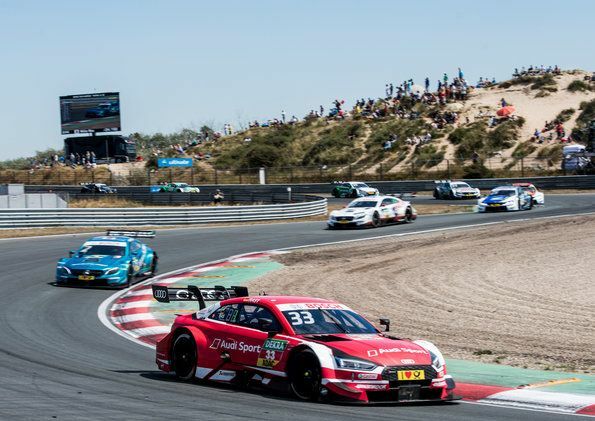 The defending Champion is back: in the tenth race of the year, René Rast gave the Audi RS 5 DTM its first victory of the season in the sand dunes at Zandvoort (Netherlands). What a story! In 2016, René Rast made an unexpected debut quite literally overnight in the DTM at Zandvoort. At that time he replaced Adrien Tambay, who had been injured the day before, in Audi Sport Team Rosberg. In 2017, Rast won the title as rookie at the first attempt, but had a difficult weekend in Zandvoort. Two years after his debut he ended Audi’s lean spell in the current DTM season in the dunes on the North Sea. 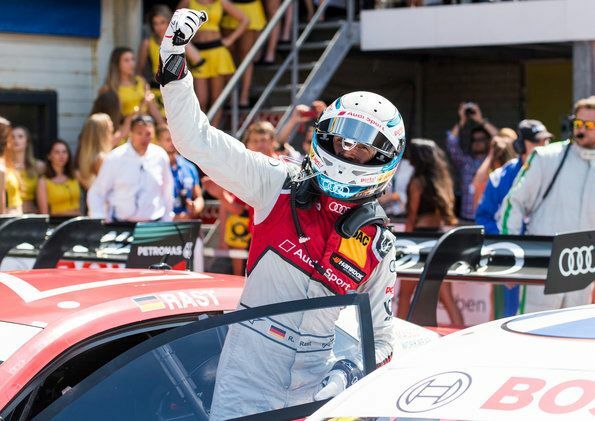 The defending Champion took his fourth victory in the DTM using a risky strategy: starting the race from third on the grid, the German changed tires after only one lap and with this strategy moved ahead of Gary Paffett (Mercedes-Benz) and Philipp Eng (BMW). After Paffett had also completed his pit stop, Rast extended his lead to almost three seconds before the safety car was deployed and duly nullified his advantage. However, at the restart Rast held his lead and defended first place against the championship leader all the way to the finish. 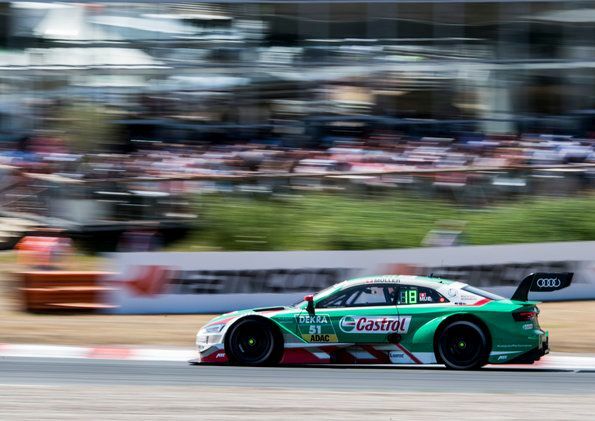 With the same strategy as Rast, Nico Müller (Audi Sport Team Abt Sportsline) moved from 16th on the grid to seventh place and in doing so also scored points. Following his strong race on Saturday, teammate Robin Frijns in contrast retired early after only ten laps due to a defect in the electric system. Jamie Green finished the race in 14th place after receiving a drive-through penalty following a collision with Bruno Spengler (BMW). Loïc Duval and Mike Rockenfeller (both Audi Sport Team Phoenix) finished 15th and 16th after punctures and additional pit stops. After a short break the action continues on August 11–12 at Brands Hatch (Great Britain). The DTM competes for the first time on the longer circuit, which is regarded as equally challenging as the track in Zandvoort.